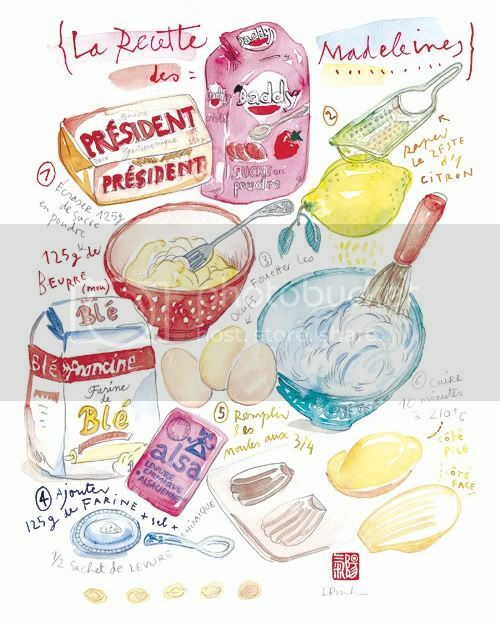 Lucile Prache is the artist behind Lucile's Kitchen and her artwork is fun, whimsical and filled with Parisian flair! a single pencil and/or watercolor. I love food... this makes me loveit even more. 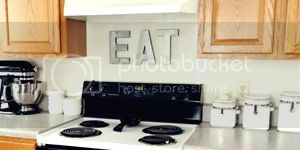 How cute would these be hanging all over your kitchen! 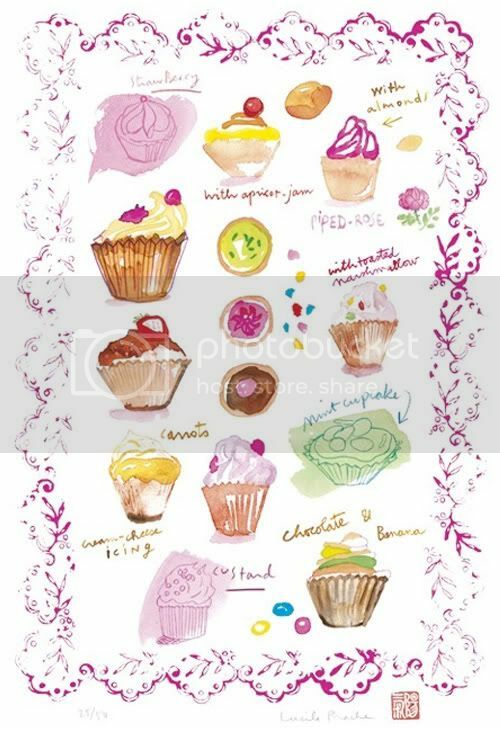 ahh I want to hang all of these in my kitchen!! So lovely! I always love the sight of watercolors...they are so dreamy and lovely. Great post! 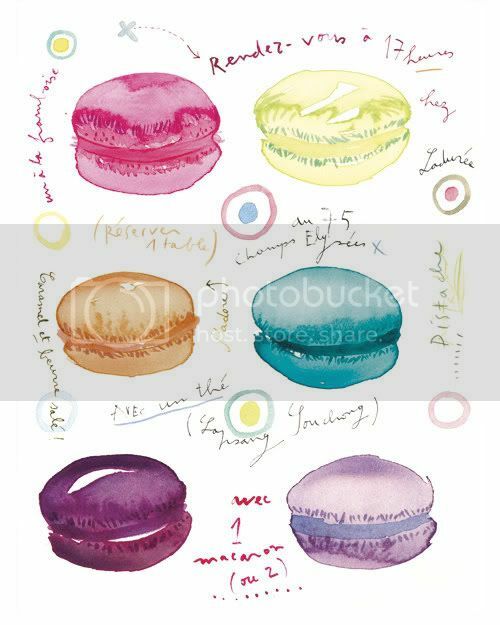 I want a macaron print! So pretty. These are beautiful illustrations. I love watercolor style. love love love! :-) Specially the cupcakes! oh I love these pretty illustrations! definitely see the Parisian flair :) gorgeous! her art looks amazing! I'm glad I found your blog!